For travellers interested in camping yet not wanting to compromise on comfort, luxury camping is the answer. 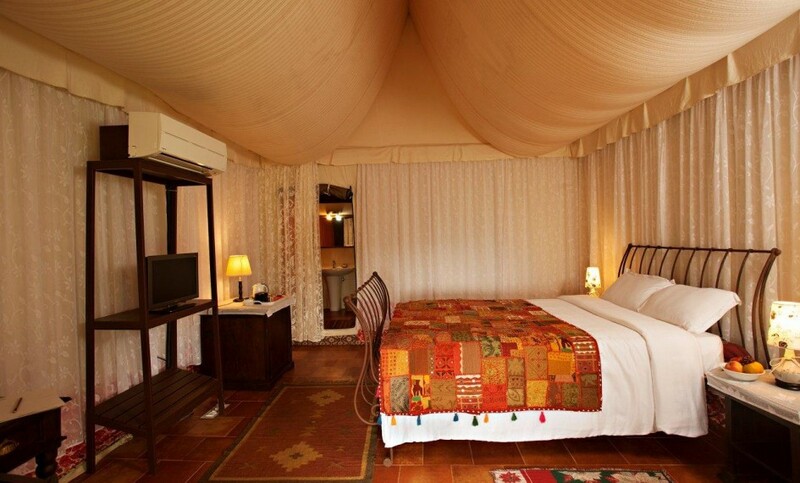 Glamping or glamorous camping is all about camping in style and India fits the bill to perfection. 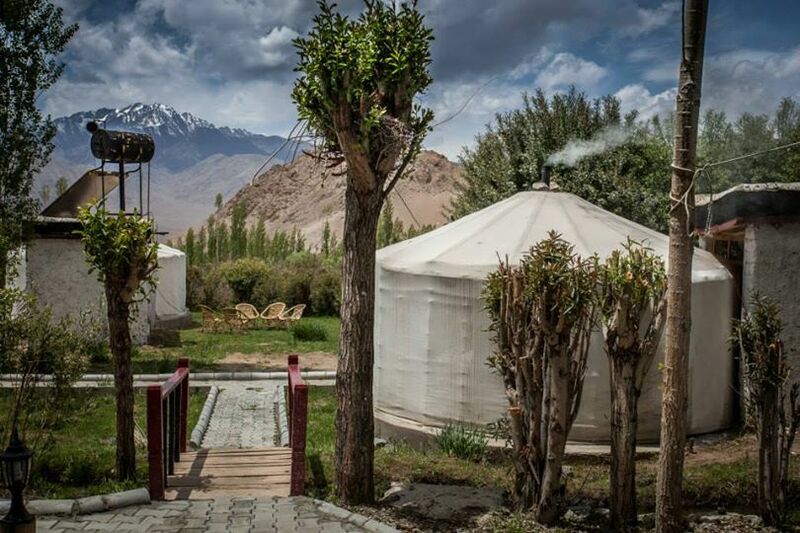 It’s no secret that Ladakh is one of the most geographically stunning locations in India and therefore naturally, the glamping opportunities there are top notch. 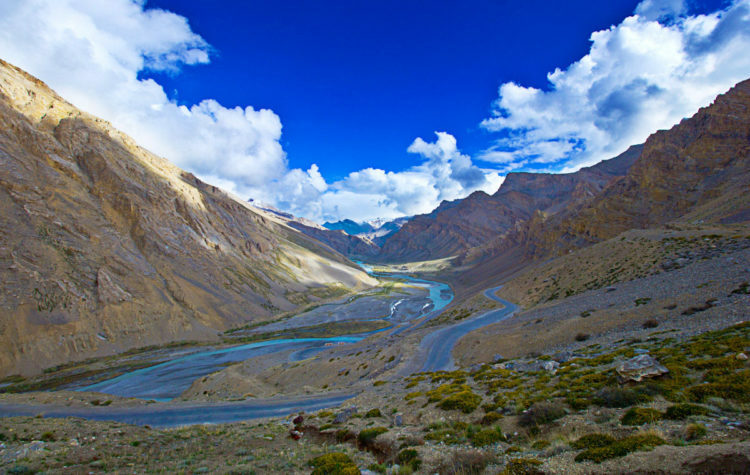 We love Ladakh Sarai for its location, exquisite interiors and consistently impeccable service. The tents are in the traditional Mangolian yurt style and come equipped with LCD TVs, intercoms, power backup and en-suite toilets. Meals take place in the hexagonal Ladak Rendezvous, a charming space created for communal dining. 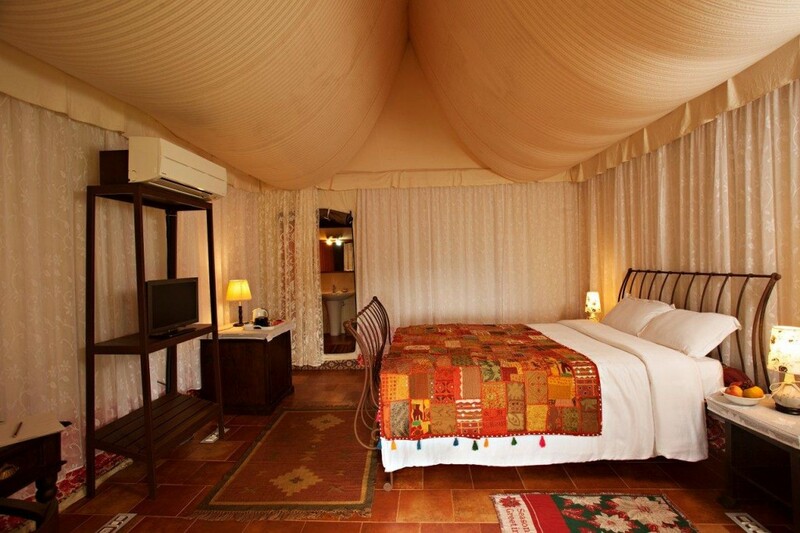 Like most luxury camps the Banjara camp too offers luxurious living in the outdoors. 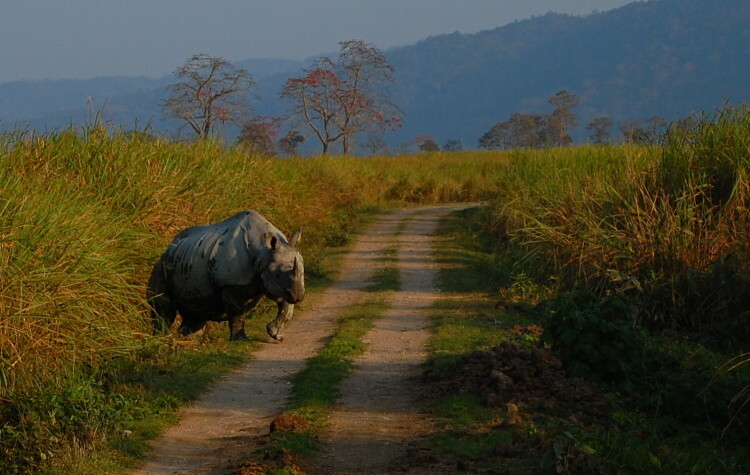 Your stay at Banjara will be all about long walks, angling and interacting with the local community. 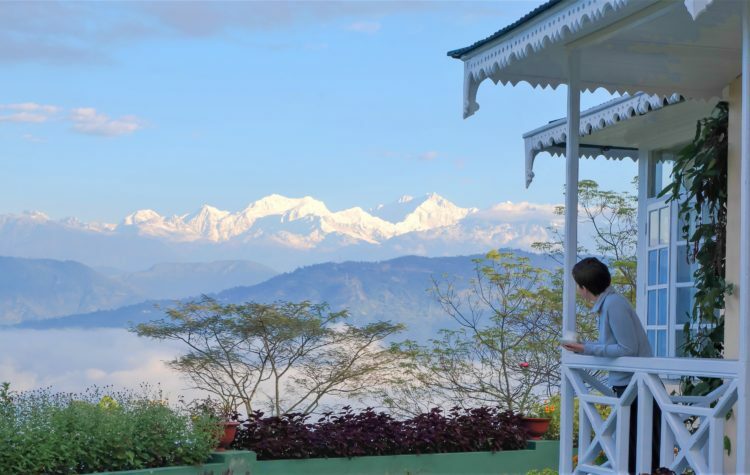 For the more adventurous of the lot, treks that involve stunning views of the snow laden Himalayas will be a highlight. 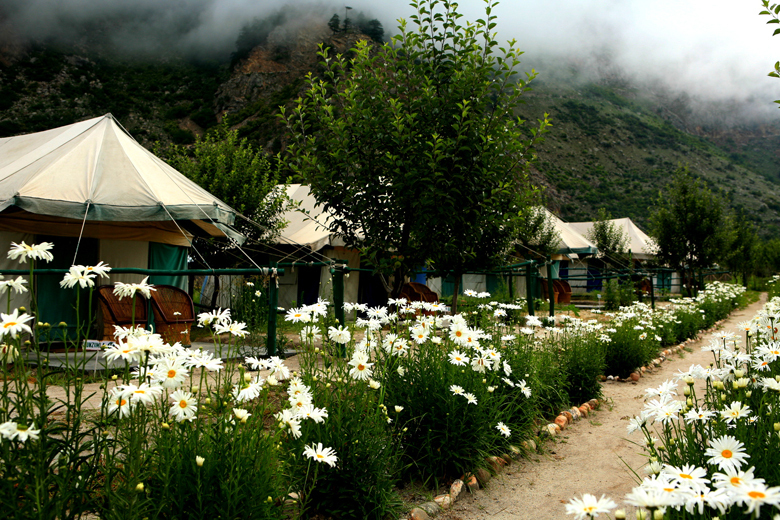 The camp is home to Swiss- style tents that are surrounded by apple orchards and your comfort will definitely not be compromised here. Grassroots’ camp in Wayanad offers five star amenities to its guests. They manage to combine the comfort of a hotel with that of the spirit of adventure of a tent wonderfully. Grassroots offers bird watching, bicycle rides, local lunches and long walks , amongst other activities, to its guests. The focus here is on an organic lifestyle and you’re guaranteed to return home feeling rejuvenated and relaxed. 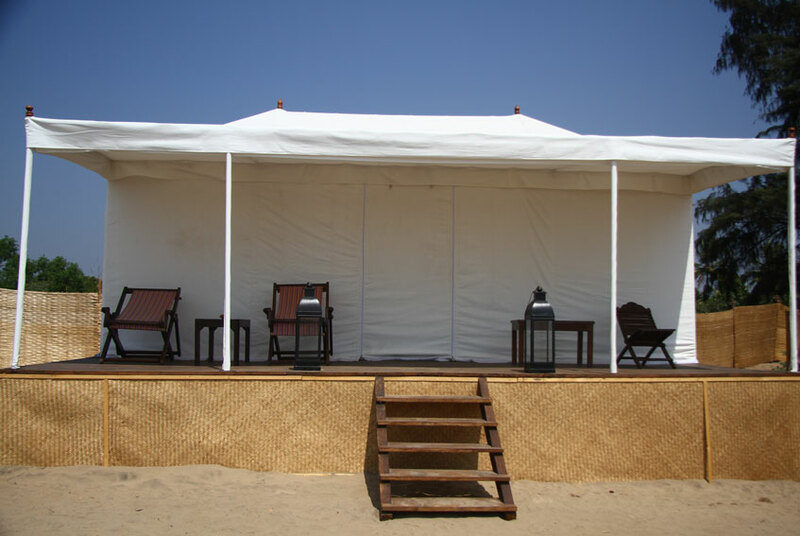 Camping on the sun kissed beaches of Goa in the comfort of your super elegant tents is an experience you won’t be forgetting any time soon. The tents at Paros come with excellent bedrooms en suite bathrooms and sit outs. All the tents are air conditioned , have WiFi as well as attached en-suite toilets. With the Hiran river flowing besides the resort and set amidst a mango orchard the Lion Safari Camp is a stunning location for a getaway. It sits of the edge of the Gir National Park which is home to the Asiatic Lion. Luxury tents come with splendidly done up bedrooms, en-suite bathrooms and extended sit outs for you to relax in and to bond with the nature that surrounds you. Got a favourite glamping destination? Share with us in the comments section.